a pop quiz question گیا دیا کر شامل: What were the names of Joey's imaginary daughters? It looked real, therefore it had to be real. 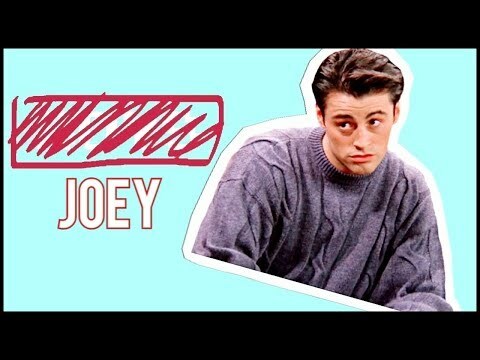 Is Joey your پسندیدہ 'Friend'?